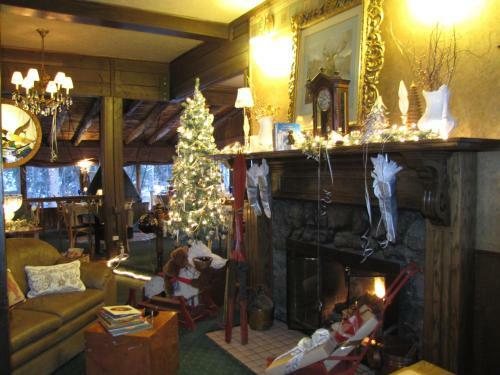 Rooms from $84.00 per night. 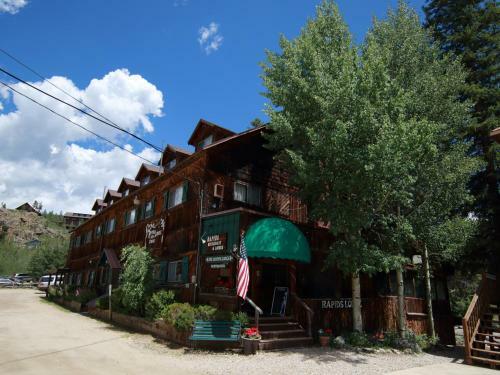 Description This Grand Lake, Colorado hotel has non-smoking guest rooms and an on-site restaurant. 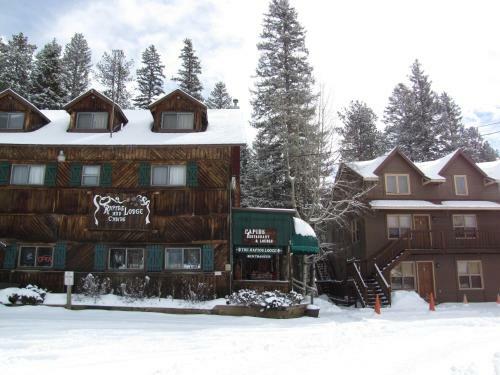 The Historic Rapids Lodge is located in Grand Lake adjacent to the Tonahutu River. Guests can enjoy the on-site restaurant. 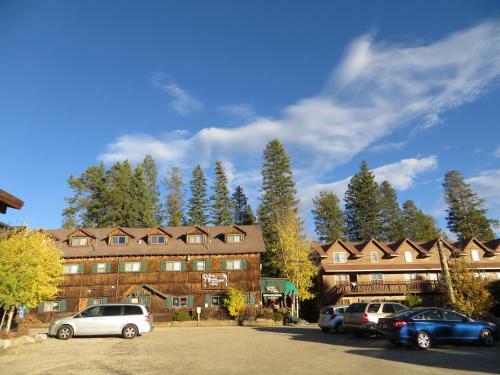 Grand Lake is a 5-minute walk from the property.Each room has a TV. Rooms have a private bathroom. Extras include free toiletries and a hairdryer. 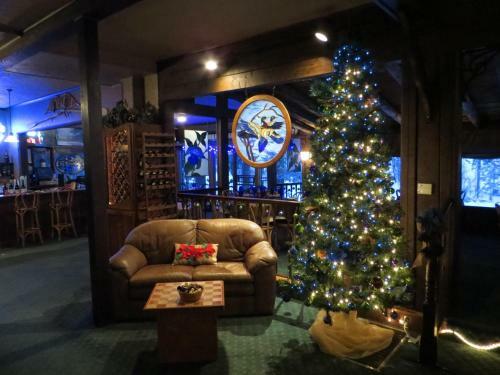 The Historic Rapids Lodge features free WiFi .Guests can enjoy various activities in the surroundings including skiing boating hiking fishing and horse riding. 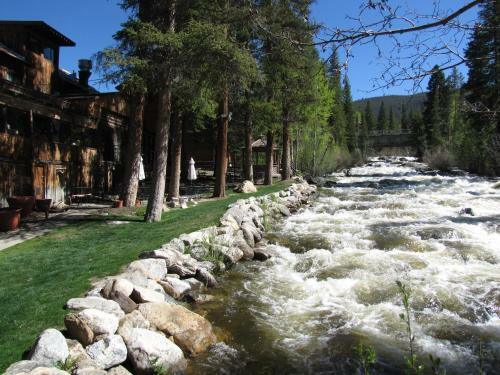 Rocky Mountain National Park is a 10-minute drive from the property and Estes Park is 75.8 km from The Historic Rapids Lodge via the seasonal Trail Ridge Road. Winter Park is 57 km away. 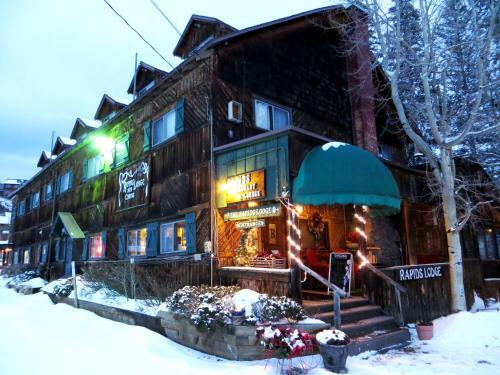 Add The Historic Rapids Lodge to your free online travel itinerary.